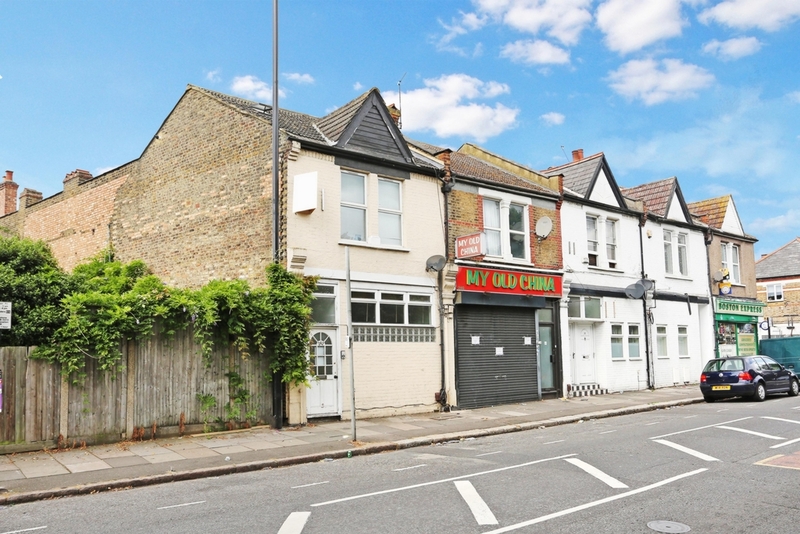 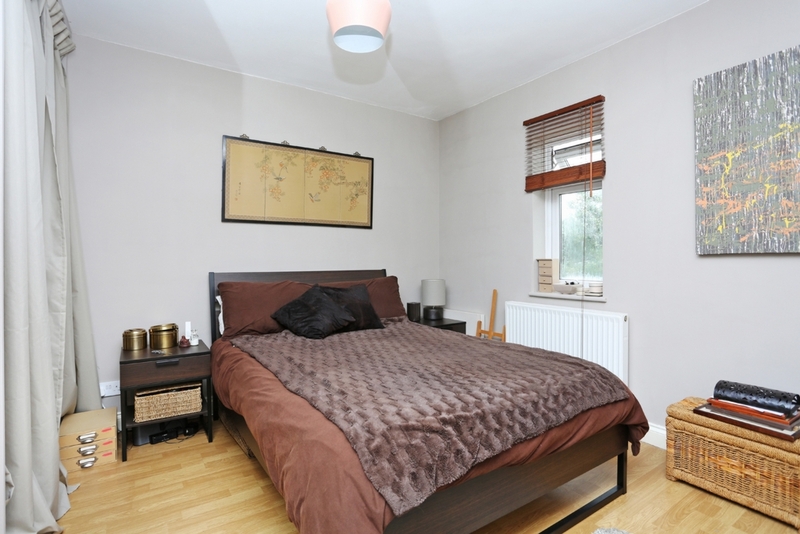 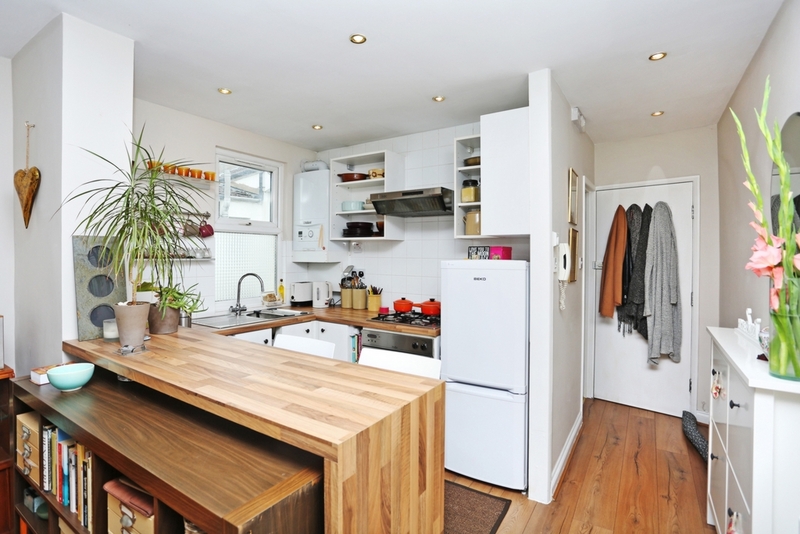 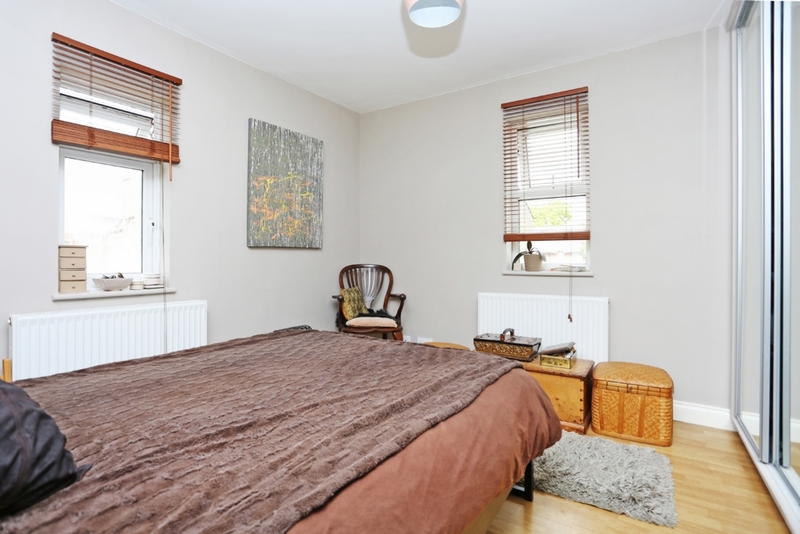 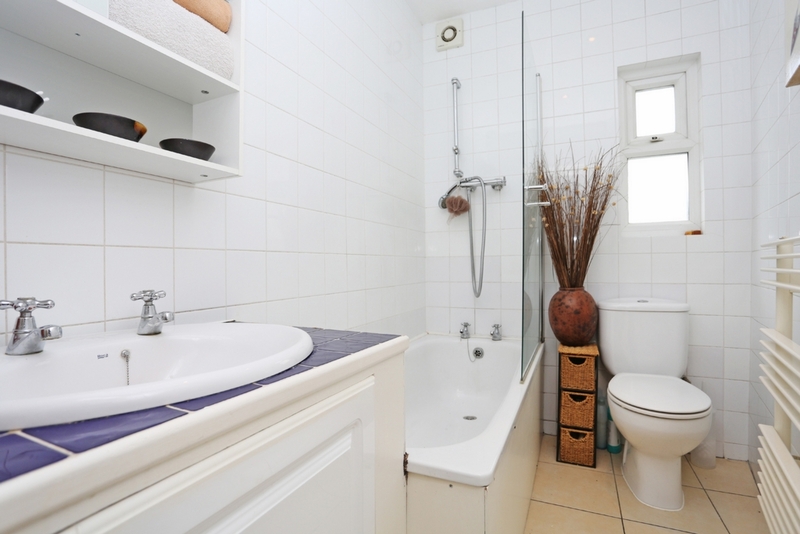 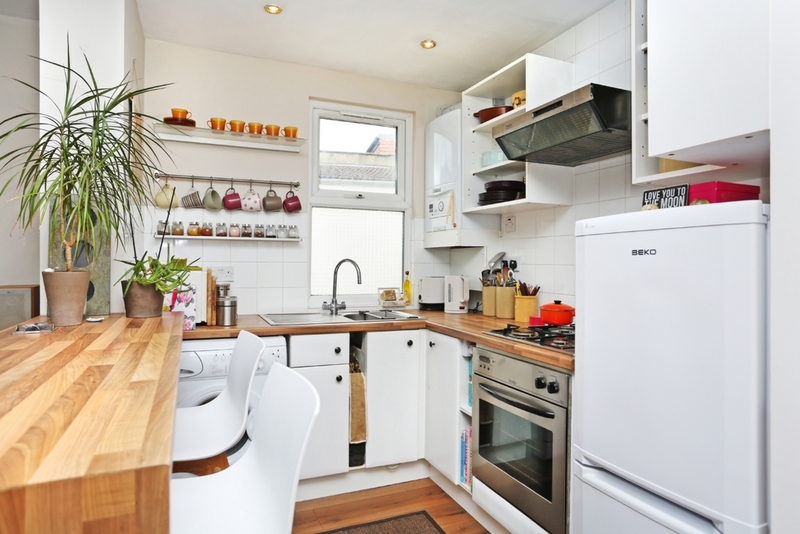 A well presented first floor apartment situated in a very popular location in South Ealing. 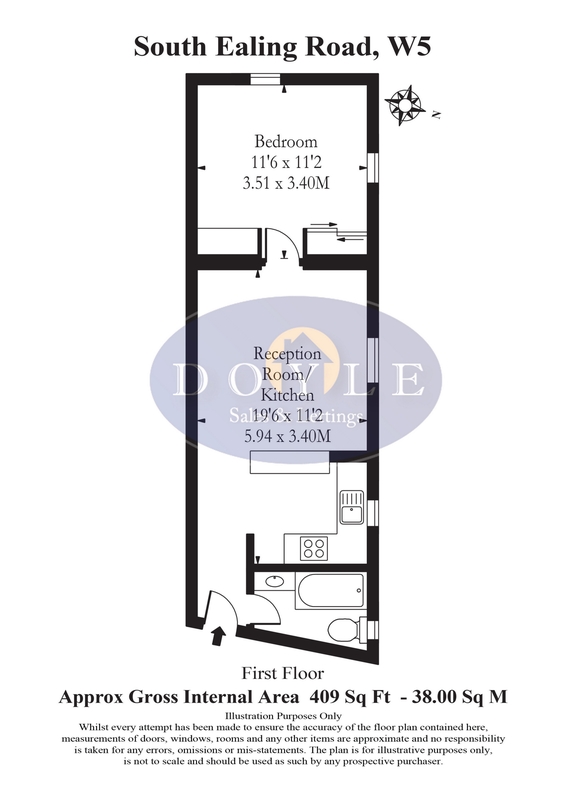 The accommodation comprises spacious open plan kitchen/lounge ideal for entertaining, bathroom and large double bedroom with duel aspect windows and fitted wardrobes. 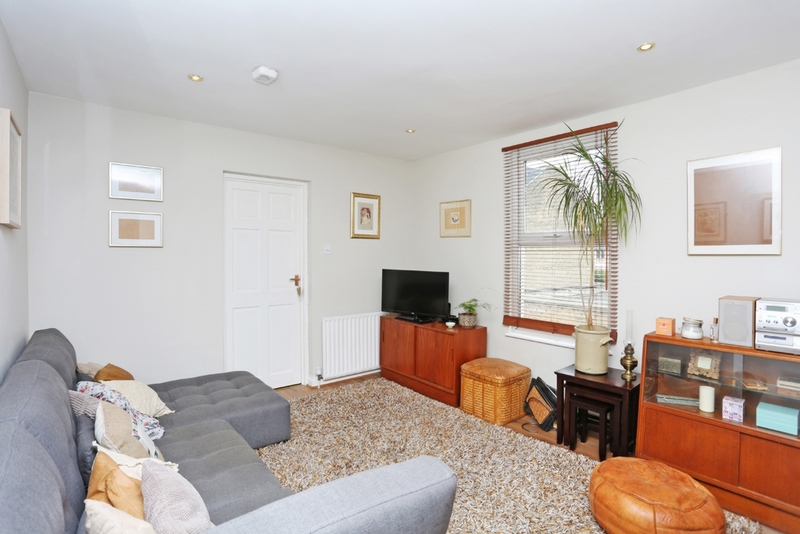 Further benefits with this property include an abundance of natural light, loft space, set back from the road and a share of the freehold. 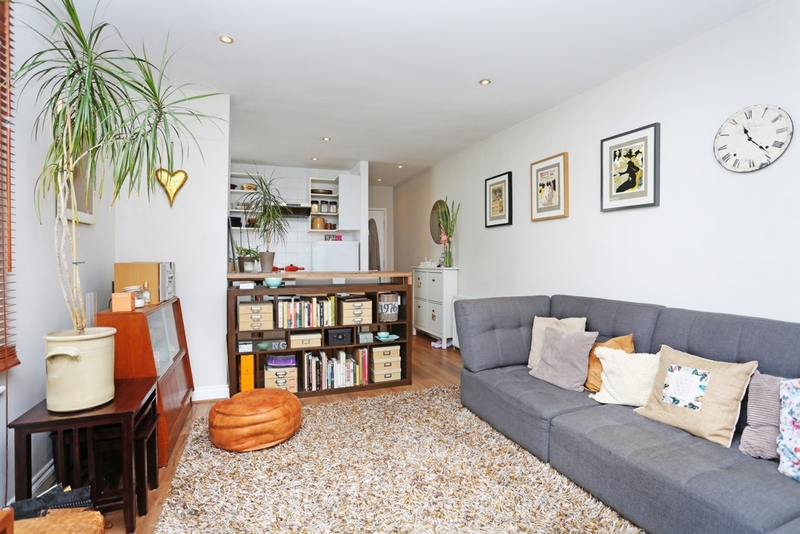 This stylish flat is a short distance to South Ealing station (Piccadilly line 0.4 miles) and Brentford mainline station (0.5 miles), bus Routes, road networks, local shops, Gunnersbury Park and is within easy access of Ealing Broadway.